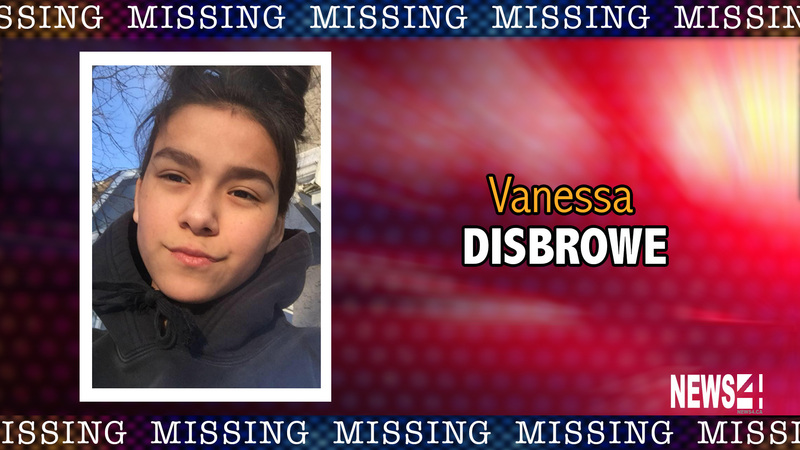 The Winnipeg Police Service is requesting the publics assistance in locating a missing 13-year-old female, Vanessa Disbrowe. Disbrowe was last seen in the Tuxedo area of Winnipeg on the morning of February 7th at 8:30 am. She is described as Indigenous in apperance, 5’4″ in height, thin build, medium brown hair last seen wearing black pants, white NIKE runners, black winter jacket and a black toque. The Winnipeg Police Service is concerned about DISBROWE’S well-being and is asking anyone with any information regarding her whereabouts to contact the Winnipeg Police Service Missing Persons Unit at 204-986-6250.